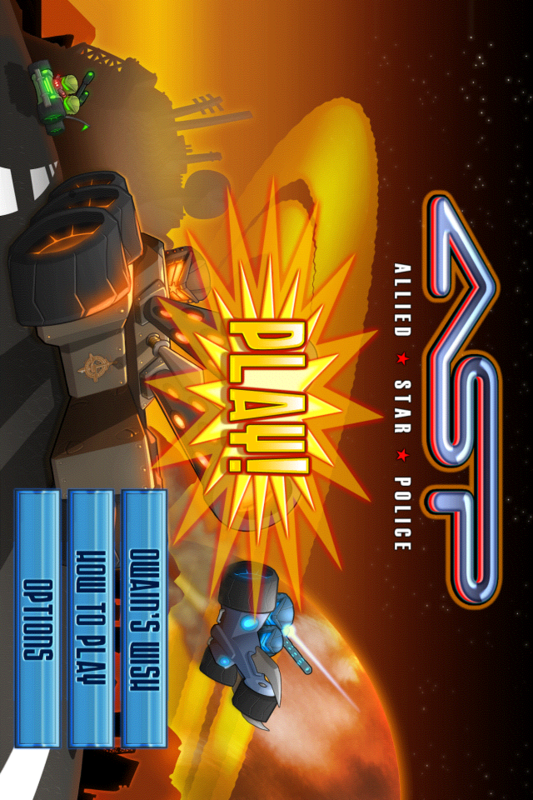 Allied Star Police (A.S.P.) is the brain child of nine year old Owain Weinart. 4th & Battery (a division of Popcap Games) connected with Owain through the Make-A-Wish Foundation of Alaska and Washington. Owain”s desire was to design a game from his ideas; when he met with the developers, this talented child presented them with a slide show of his idea, complete with back story and plot. Owain”s wish became reality, and A.S.P. is the result. A.S.P. 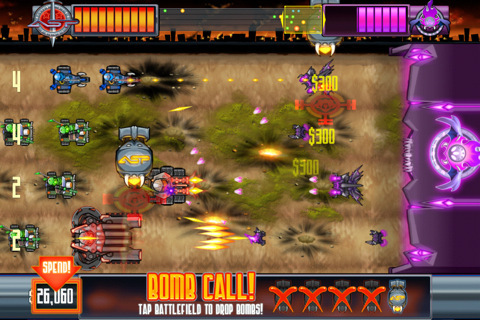 plays like a reverse tower defense game. 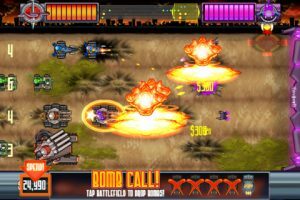 You have four lanes to place fighting vehicles in, and these troops will advance on the castle, destroying enemies on their way. Each kill gains you currency, which is used to buy more and better machines. 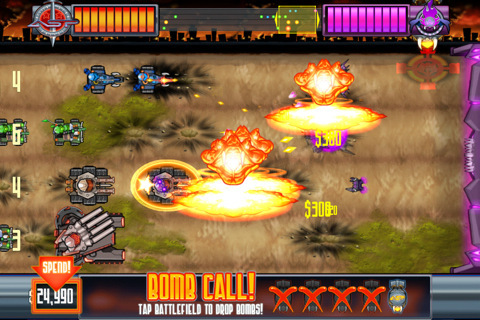 The fighting is done automatically by your troops, your job is to keep fresh artillery advancing. The enemy is not sitting passively allowing you to drive up to their gate. . . oh, no! So, reinforcements are needed regularly. Each type of machine takes a specific amount of time to generate and reach the fighting point, based on it”s speed. The more expensive vehicles naturally travel more quickly and do more damage. The lanes are clearly visible, and the number of fighting machines on that lane is shown on the left. You have to keep a close eye and place your new troops where they will be most needed and do the most good. A.S.P. is a space game, and the graphics reflect that. The world looks sparse and foreign, with an orange night sky. The helmeted drivers are obviously wearing space suits and shooting colorful laser guns. 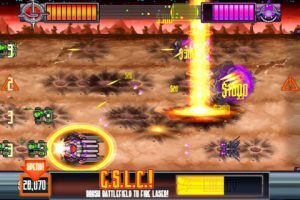 It looks a bit cartoony, but it looks like you want a space opera to look: over the top designs, filled with bright colors and artillery fire. 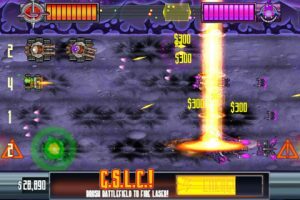 The music is a loud, heavy metal with alien sounding voices interjected, which amplifies the mood casino online of the game. The sound effects, artillery fire in particular, are excellent. Sounds can be adjusted in the menu. 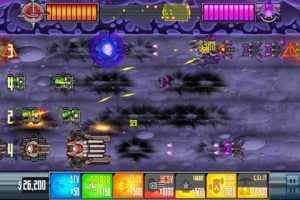 As is usually the case with the Popcap family of games, A.S.P. delivers a great gaming experience. It plays smooth and easily, with controls that work perfectly and are set in just the right places. Despite there being no tutorial (there is a “how to play” section, however), it is easy to understand the principle and to begin playing immediately. The simplicity of the game mechanics doesn”t lessen the gameplay enjoyment, though. A.S.P. manages to be challenging, without being so intense that it”s no longer fun, and there are three levels of play, so that any you can choose just how intense you want the game to be. Bottom Line: Allied Star Police looks good and plays great. 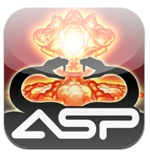 Chances are, if you like a space shooter or a castle defense game, you”ll love A.S.P. 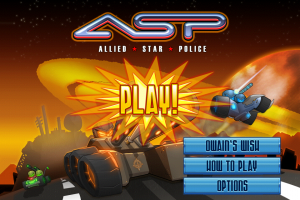 Allied Star Police is compatible with iPhone, iPod touch, and iPad. Requires iOS 4.0 or later.